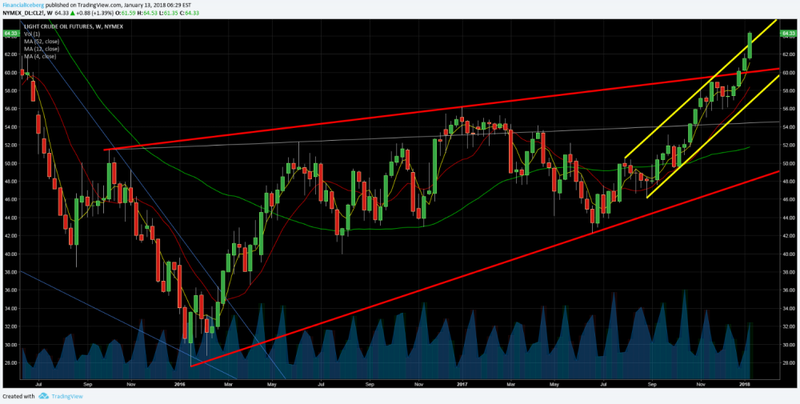 Market Indices in a Major Divergence​ with the US Dollar Index (DXY)​. 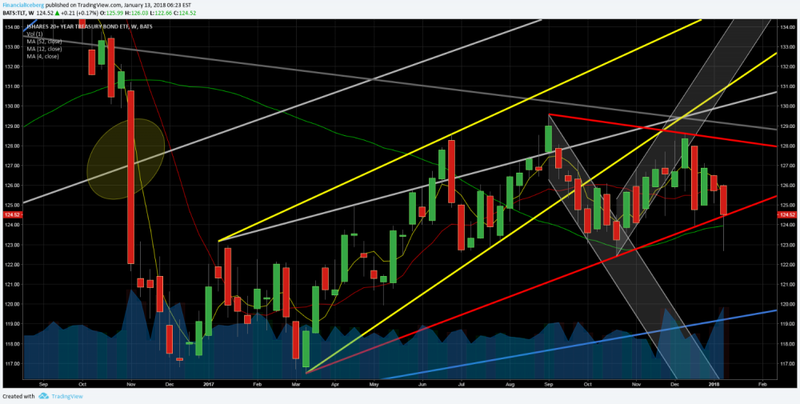 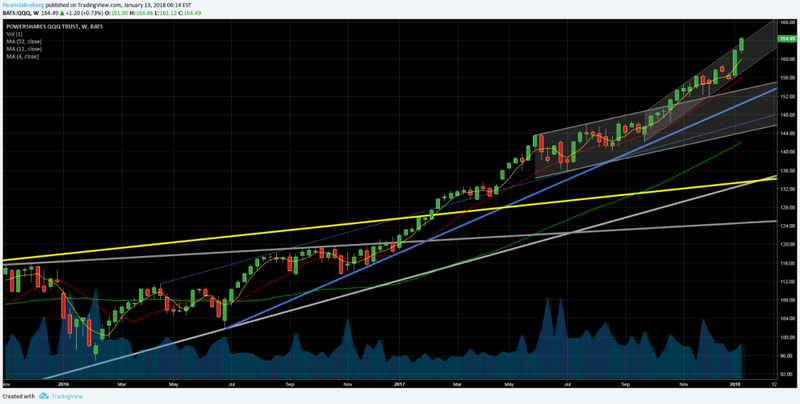 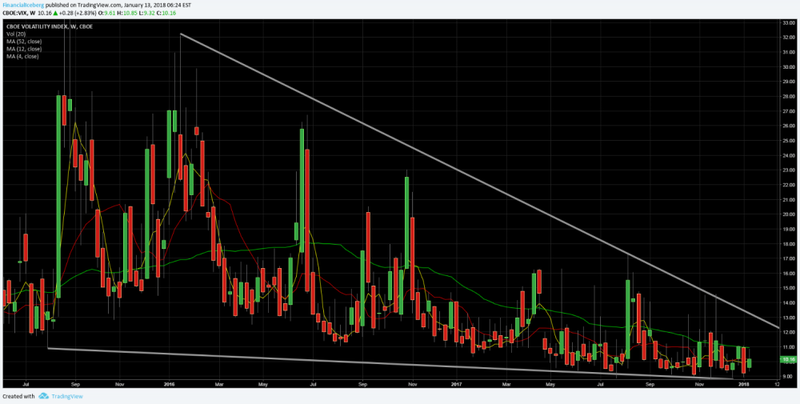 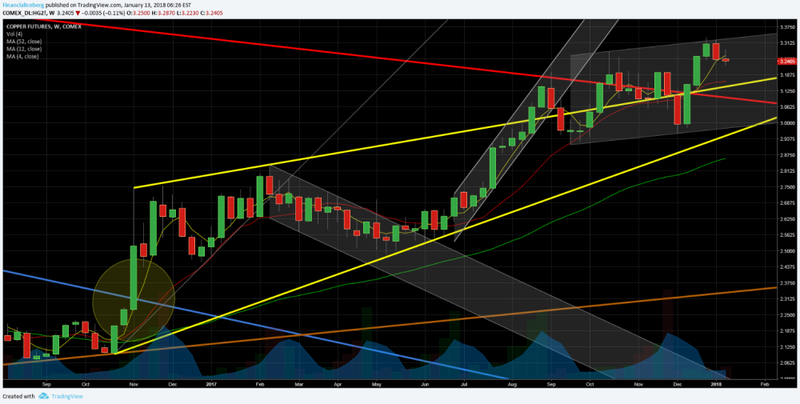 ​Weekly Uptrend ​Megaphone​​. 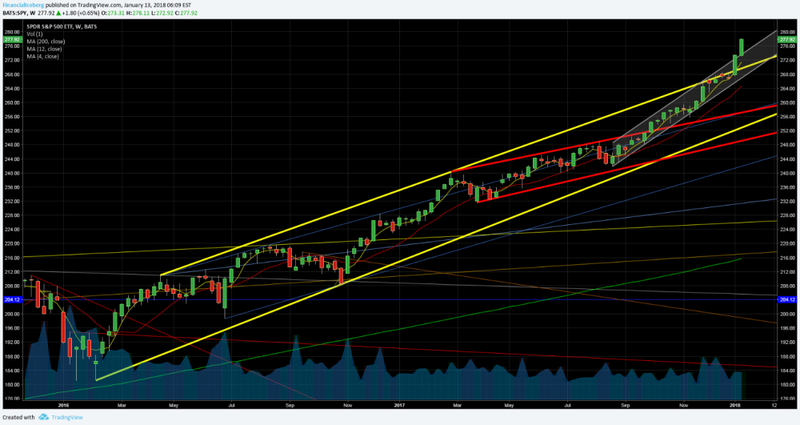 (See second chart below - Red Trendlines). 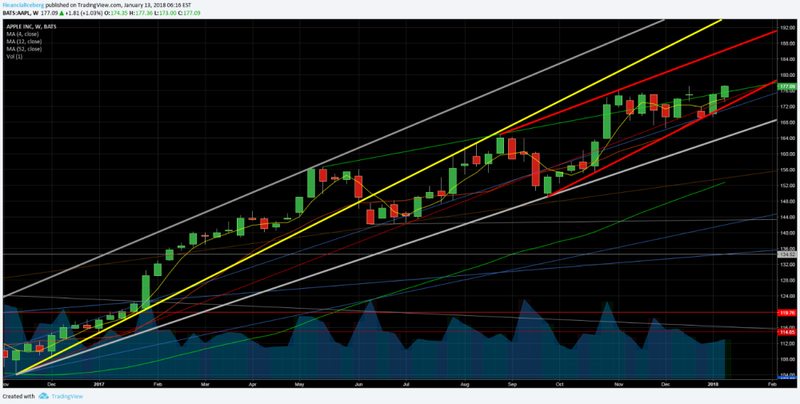 6) TLT ETF (iShares 20+ Year Treasury Bond ETF) Broke 15 weeks ago a large Weekly Rising Wedge Support Trendline. 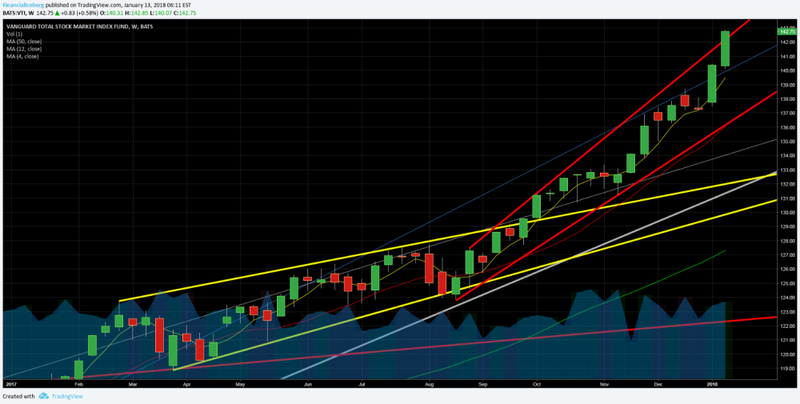 (See sixth chart below - Yellow Trendlines)​​ Strong Weekly Price Compression within a Wedge (red). 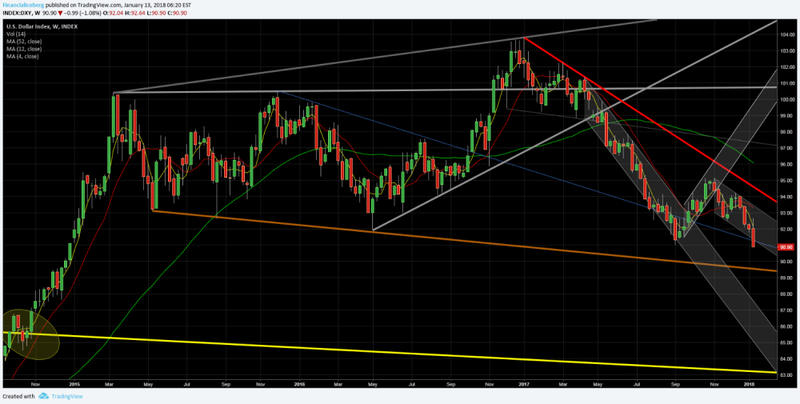 8) Copper Futures (HG2-COMEX) Tested and Rejected 2 weeks ago a Weekly Uptrend Resistance Trendline.